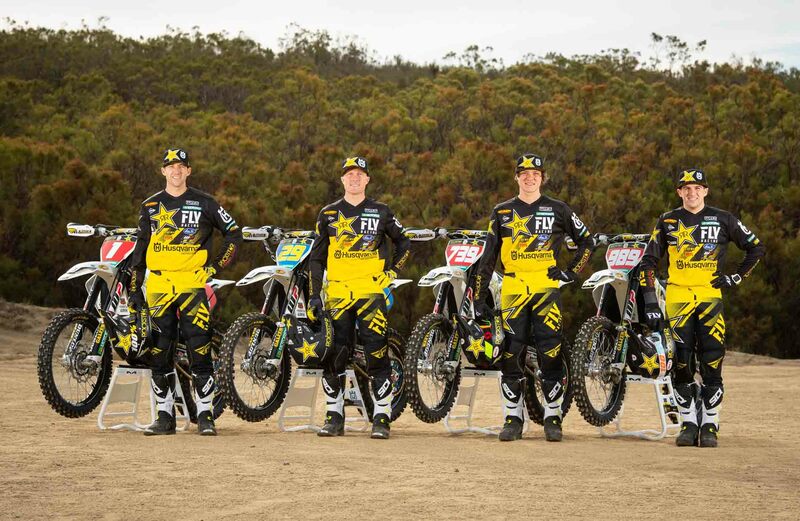 This solid four-rider team will represent Husqvarna Motorcycles in US offroad competition. 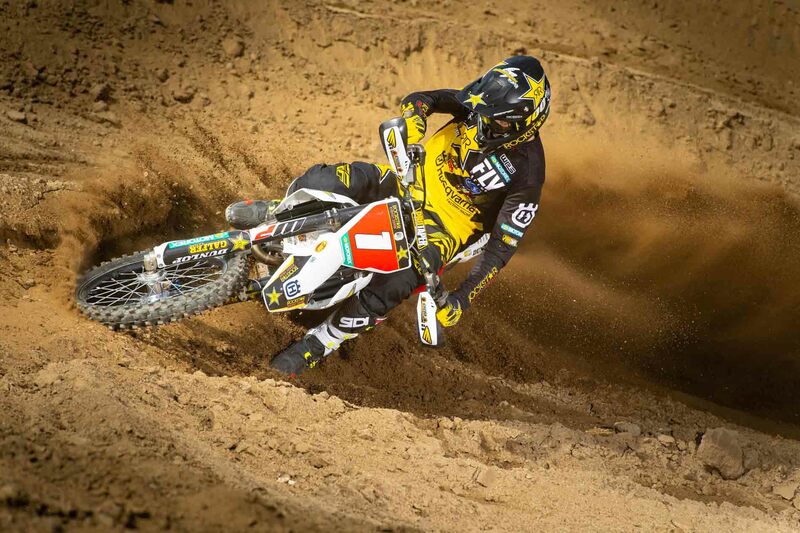 With great excitement Husqvarna also announced the addition of Andrew Short to the Rockstar Energy Husqvarna Factory Racing Team. 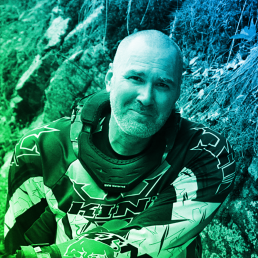 Short, who currently also races for the global team, is expanding his efforts into the United States to race aboard the FX 450 in the WORCS series. 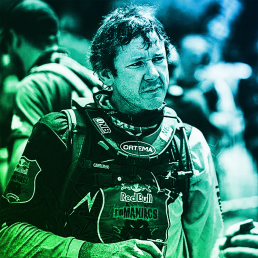 He will be a great asset to the team, bringing with him, multiple wins in Motocross, Supercross, and most recently a third-place finish at the 2018 Desafio Inca Rally.